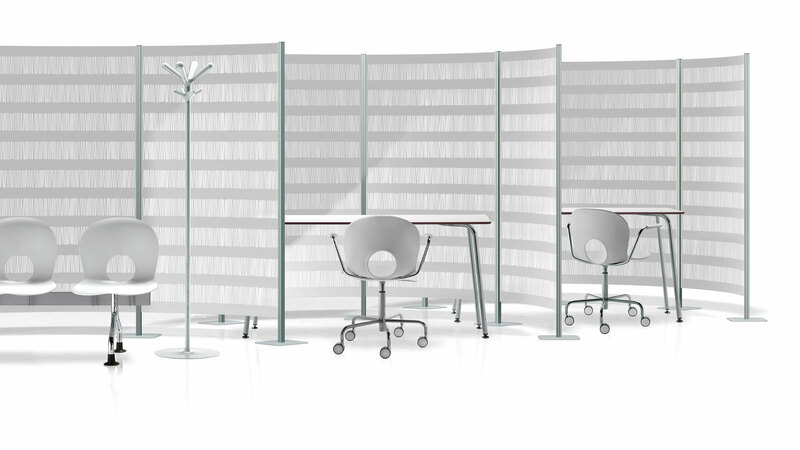 Versatile modular partition system made of flexible polycarbonate panels with patented fasteners to the aluminium uprights, makes it possible to create curved and straight walls. £133.33 VAT excl. £162.66 VAT incl.